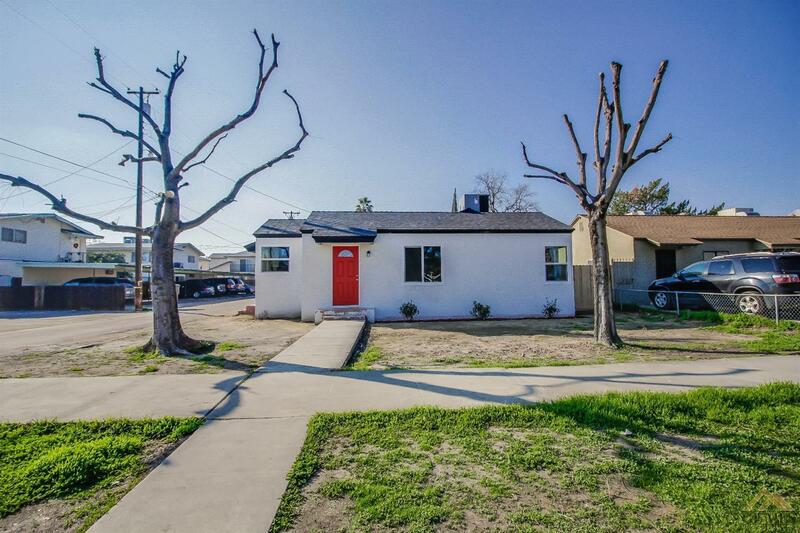 Perfect starter home in Wasco! This home has been renovated inside and out with new flooring, paint, windows and lighting fixtures. With a bright red front door, it's hard not to fall in love as soon as you drive up! Located on a corner lot, there's plenty of parking space, plus a detached garage and a side gate for private parking. 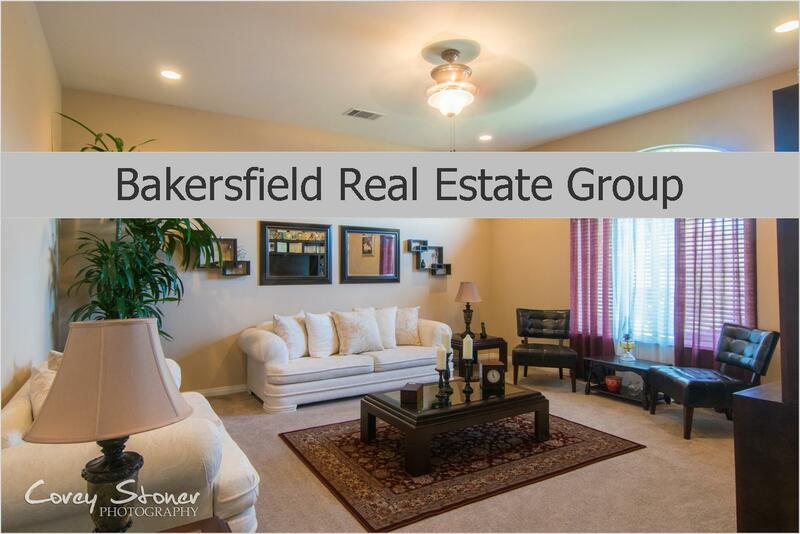 The interior has beautiful faux wood flooring and an updated kitchen with granite countertops and new cabinets! The backyard has lots of room for kids and pets to run around and alley access. Don't wait to see this one, call your preferred Realtor today!